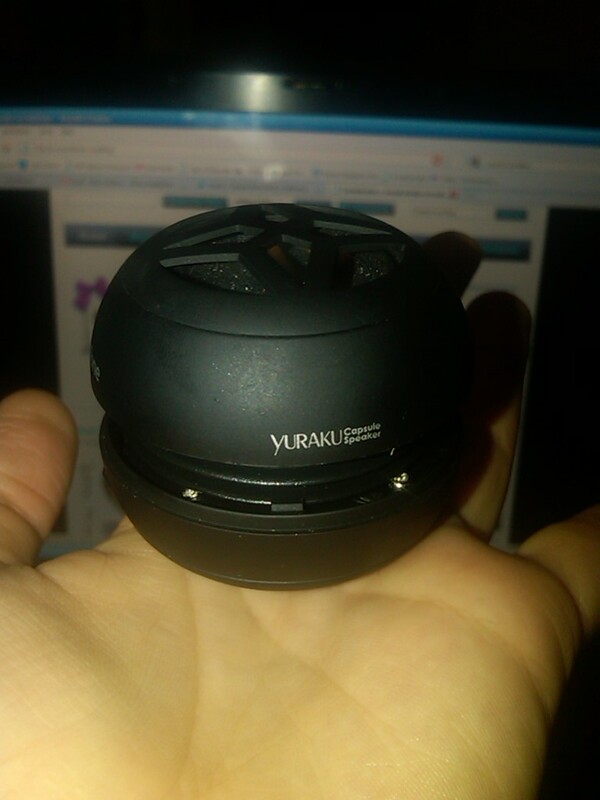 I received this little speaker this summer from my cousin and I love it!! 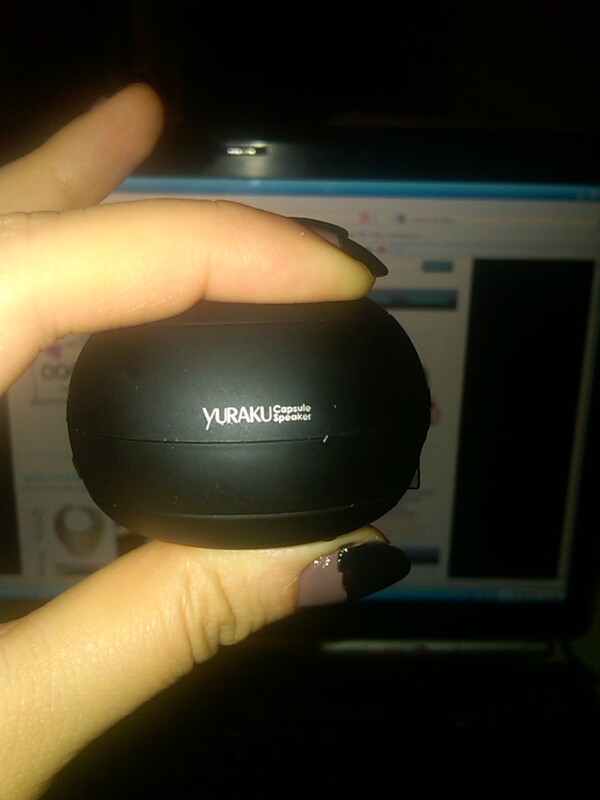 It’s compact, makes BIG sound and it is so easy to use. This little puppy has better sound on it than my notebook laptop and thanks to its rechargeable batteries, I can use it non-stop for up to 8 hrs and with any of my portable multimedia players. 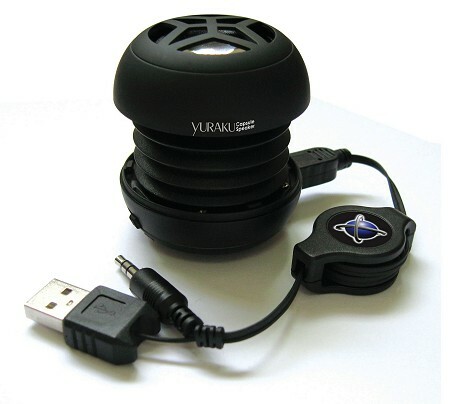 There are few different types of these speakers out there ranging from $20 to $80. Being around Holiday time, this is a great gift idea for any music lover!